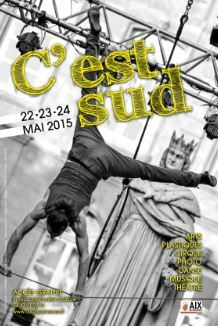 The annual ‘C’est Sud’ festival celebrates children’s art (on show in the Cours Mirabeau), music and dance. There will be free performances on the big stage at the top of the Cours on Saturday and Sunday evenings from 18:00. Saturday will include an early set from Elodie Martelet, the local pop/folk singer who did really well on ‘The Voice’ plus, great fun, ‘Smashed’ from Gandini Juggling. 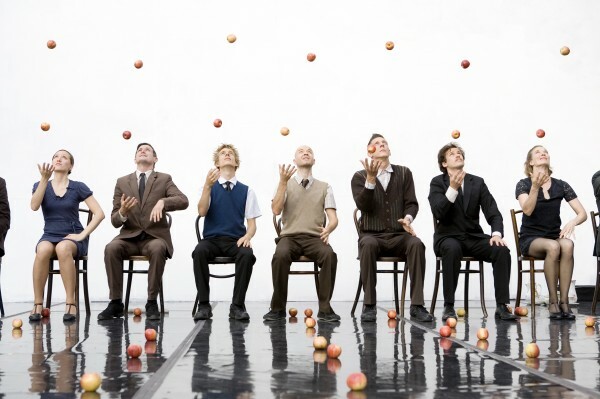 This group pride themselves on ‘reinventing juggling for the 21st century’. Due on stage at 20:30!